It’s the time of year for spring cleaning! Before you get scrubbing, washing and dusting, make sure the products you use to clean your home are actually cleaning it—not dirtying it up with chemicals and toxins. Too many store-bought cleaning products today contain ingredients that are harmful to you and to the environment. 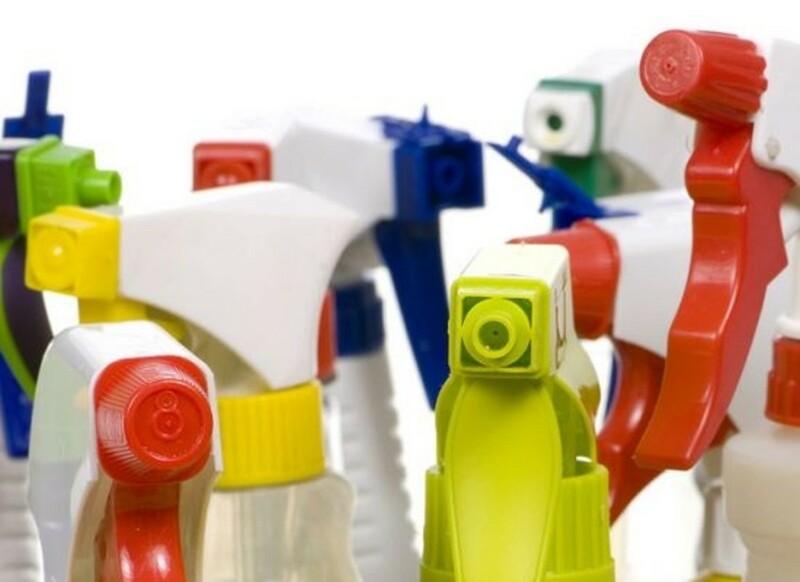 Here’s a roundup of the cleaning products to watch out for and the ones to keep on hand. Happy cleaning! Kitchens get dirty quickly, but when you clean them with toxic cleaning products they’re far worse than a little grease and grime. 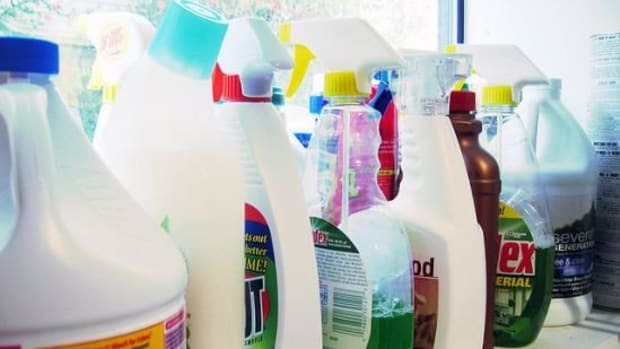 Many all-purpose cleaners, degreasers, oven cleaners and drain clog removers on store shelves contain seriously concerning ingredients for your health and for the environment. These 10 are some of the worst. 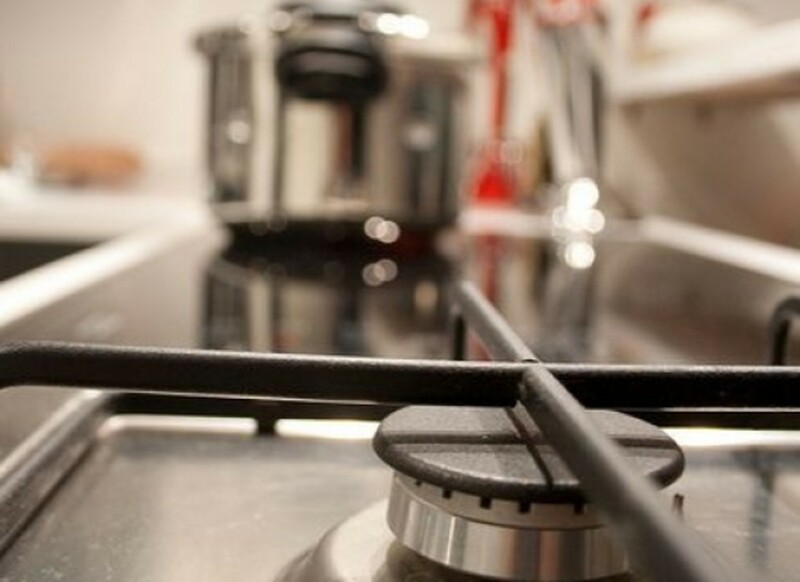 Your kitchen needs to stay clean and healthy. It’s where you prep and cook your food. It’s the spot where you bake, munch on snacks and store your groceries. And, what you clean your kitchen with matters too. 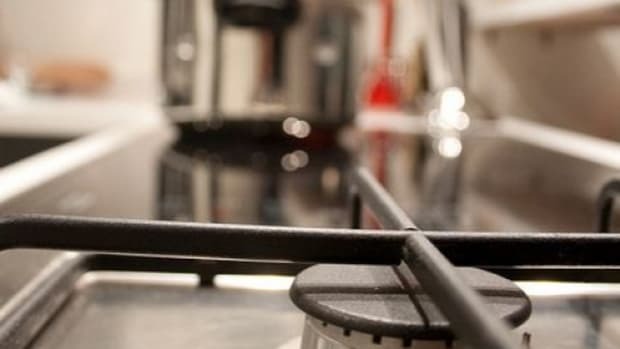 Here are 10 of the best kitchen cleaning products out there. 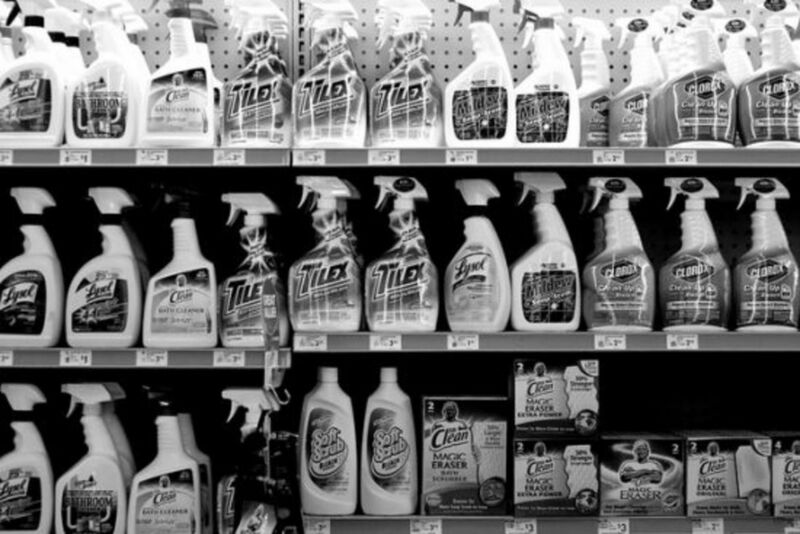 Many store-bought bathroom cleaning products are basically poison. 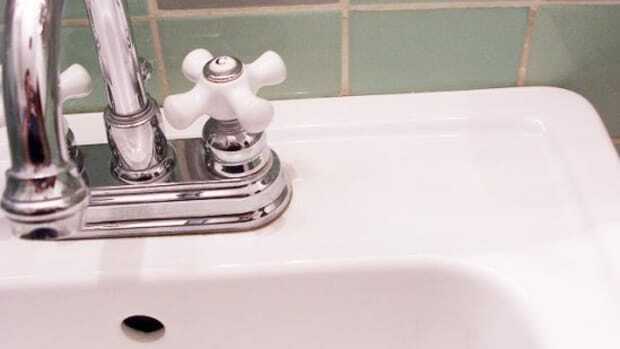 They contain a slew of toxic chemicals that may quickly get rid of soap scum, grime and toilet bowl rings but that also create serious health issues and negative environmental effects. These 10 are some of the worst you can buy. When shopping for healthy and environmentally safe bathroom cleaning products, you know to expect greenwashing. 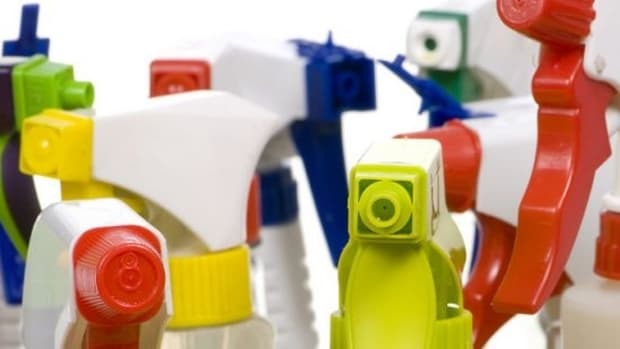 Companies often claim that their cleaning products are natural or even made from organic ingredients, when really they contain one organic ingredient, but are also filled with petroleum-derived components and toxic chemicals. 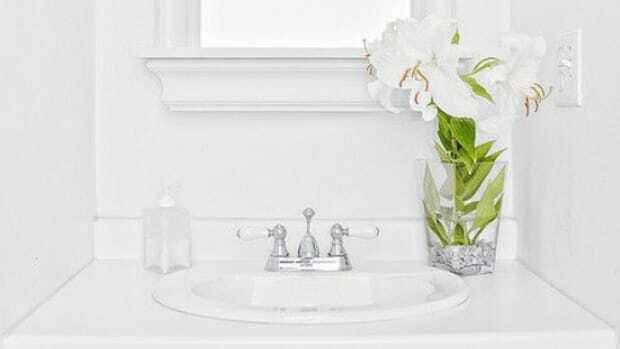 Find a safe bathroom cleaner with these 10 best bathroom cleaning products. When it comes to washing dishes, what could be wrong with a little soap? 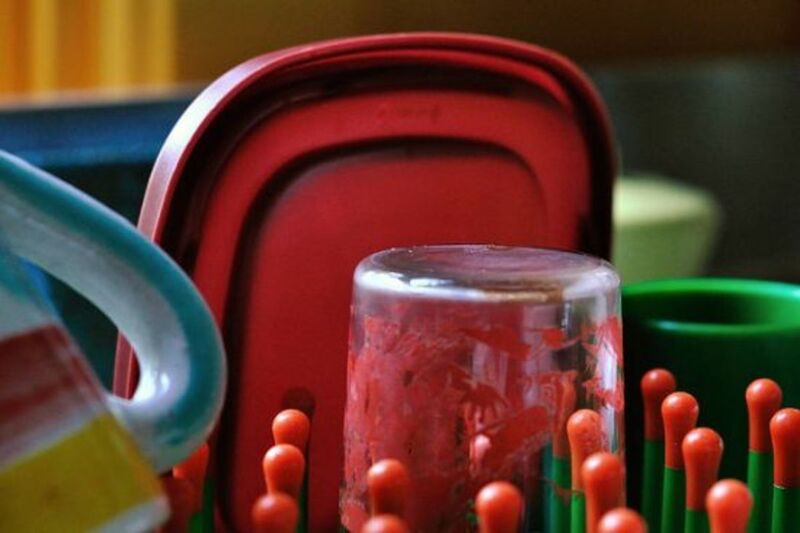 The thing is, most conventional dishwashing liquids, soaps and detergents aren’t just soap. 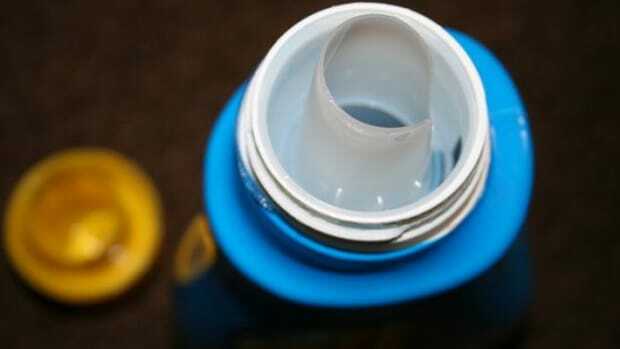 They’re filled with toxic chemicals and unspecified substances that are harmful to your health and to the environment. 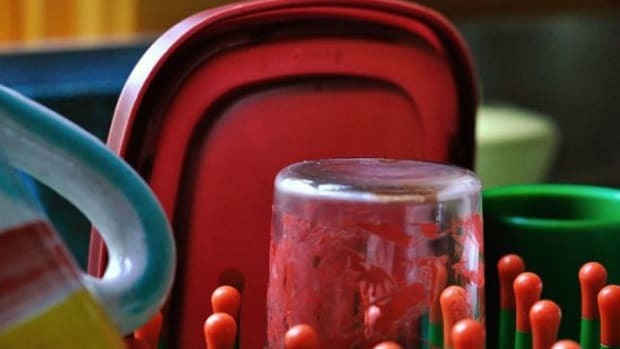 Are you washing your dishes with one of these 10 worst dish washing products? 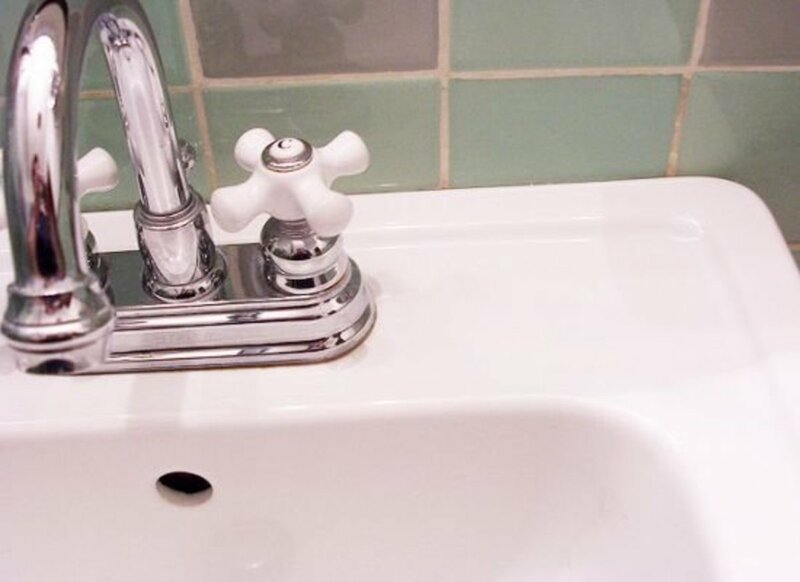 Whether you hand wash your dishes or use a dishwasher, the soap, detergent or rinse you use to get them clean will go straight down the drain and into our waterways and environment. Cleaning your dishes with products free of hazardous chlorine bleach, ammonia, formaldehyde and phosphates is a must—for your health and for the planet. See why these 10 dish washing products are the best of the best. When you wash your clothes with conventional laundry detergents, you’re getting a lot more than just soap. 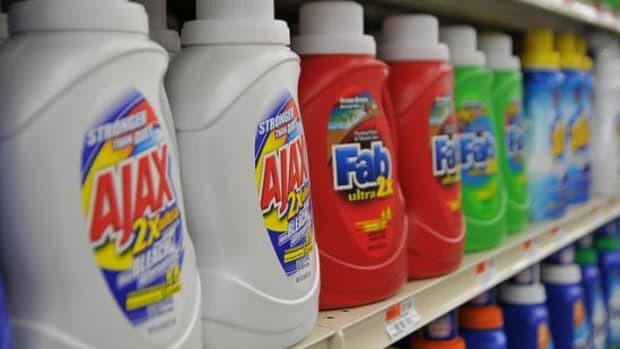 Laundry detergents that claim to brighten clothes actually include optical brighteners, which are chemical residues that stick to clothes and make colors appear brighter. 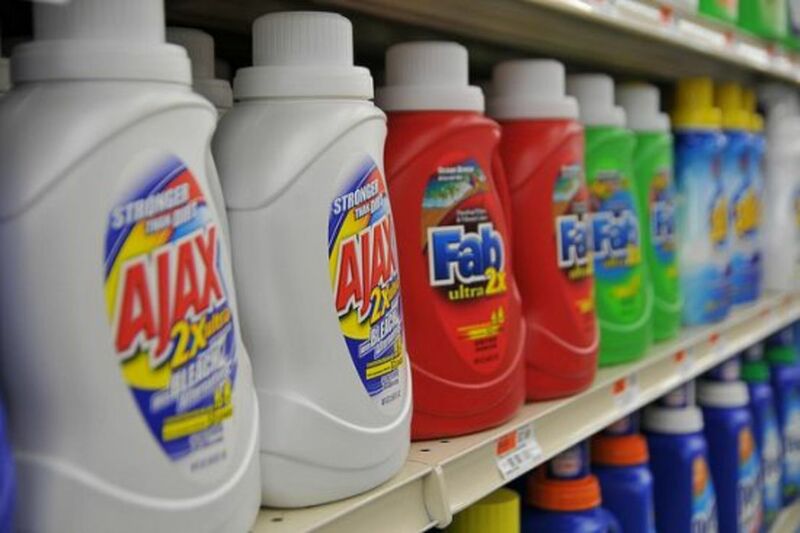 Often, there are also synthetic dyes, fragrances, preservatives and other harmful chemicals in your detergent. 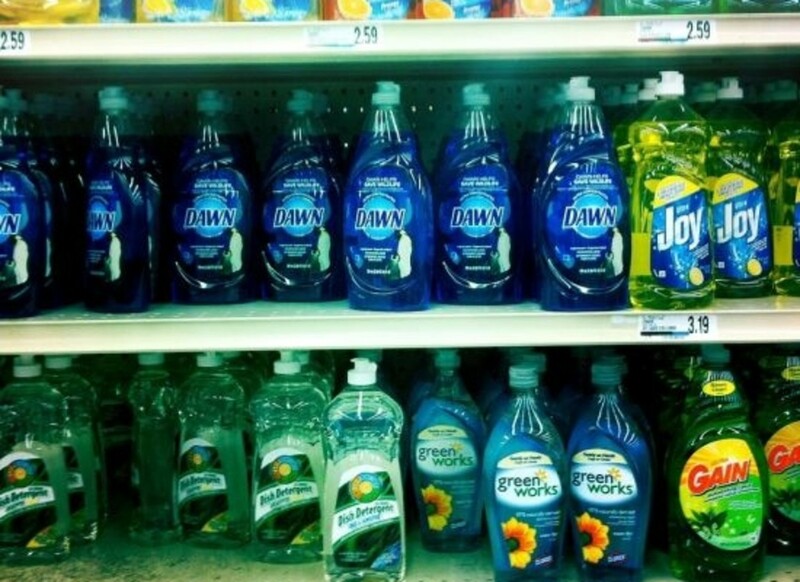 Find out why these 10 laundry detergents are especially bad. You can’t get more up close and personal than your clothes. If you wash your clothes with conventional laundry detergents, harmful chemical residues go right onto your skin—and into your body. 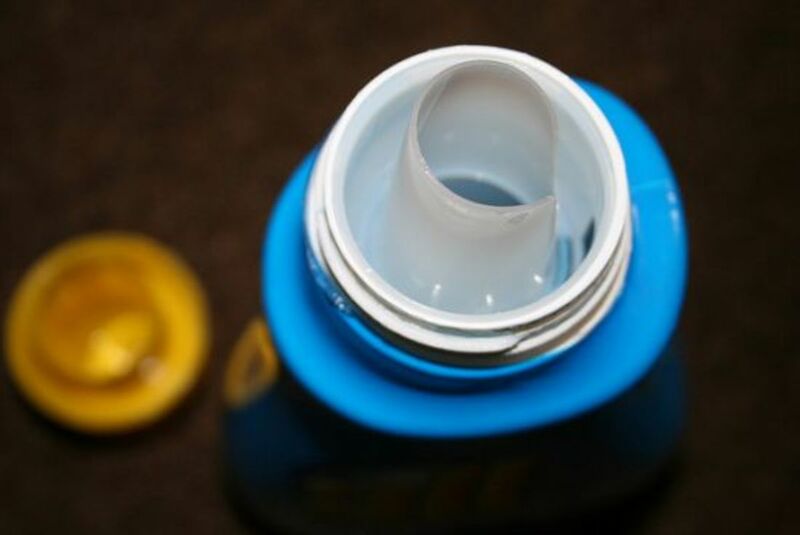 Get your clothes fresh with a better laundry detergent. These 10 are the best of the best.